Thankfully, no longer is pink automatically for girls, and blue for boys; disability isn’t conflated with inability; sexuality is become more and more recognised as fluid and a very personal decision. In short, we’re beginning to collectively “unstereotype”; and it’s vital that designers create work that furthers and engenders breaking away from outdated stereotypes of people. 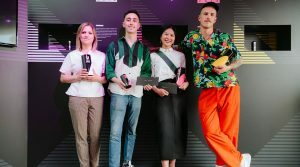 It’s that sort of progressive thinking and boundary pushing that’s at the heart of the MullenLowe NOVA Awards, a partnership between creative network MullenLowe Group and London-based art school Central Saint Martins. 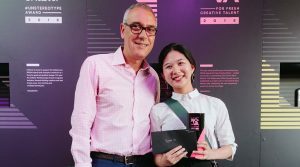 As well as MullenLowe Group sponsoring the Central Saint Martins degree shows, 2018 is the eighth year of the awards celebrating “fresh creative talent” and the “most exceptional work” from across the college. As Sokoloff points out, the awards benefit students through giving them the confidence to apply their thinking beyond the educational environment, and “thereby supporting progressive problem solving that benefits the world and touches every one of us.” But they also benefit his company, with established creatives drawing inspiration from the bold, new ideas students come up with. This year will see 1,300 students graduate from Central Saint Martins, and five MullenLowe NOVA Awards will be presented to students “whose work represents truly original creative thinking and execution,” says Sokoloff. Shortlisted work can be viewed at the degree shows and the winners will be announced in July 2018. 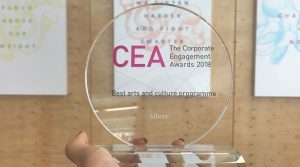 The award forms part of the work of the Unstereotype Alliance, which launched last year as a partnership between UN Women, Unilever and industry leaders including WPP, IPG, facebook, Google, Mars, Microsoft and J&J. The global Alliance aims to banish stereotypical portrayals of gender in advertising and all brand led content. So what exactly are the judges looking for at this year’s NOVA awards? 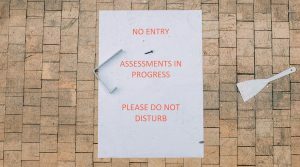 Among the priorities are social work, projects that question society’s status quo and “present bold visions for its future”; processes that show students pushing the boundaries of making and current thinking and that “stretch creative ability to its limits”; and execution that demonstrates not only a beautiful final result, but one that’s skilfully crafted. Ultimately, it comes back to that idea of “unstereotyping” – making work that reflects progressive thinking and breaks away from outdated stereotypes of people. In order to make such work, you must, of course, first recognise such stereotypes in the first place, in order to challenge them and smash them. Here, with the help of MullenLowe Group, we present a few tips on how to do just that. 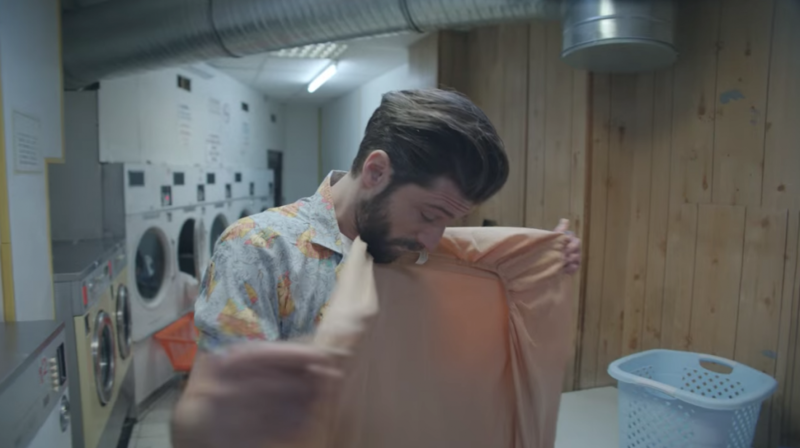 MullenLowe’s recent work for cleaning product Cif is a fantastic example of using humour and smart, succinct copywriting to convey a message and challenge what we instantly associate with “beauty”. 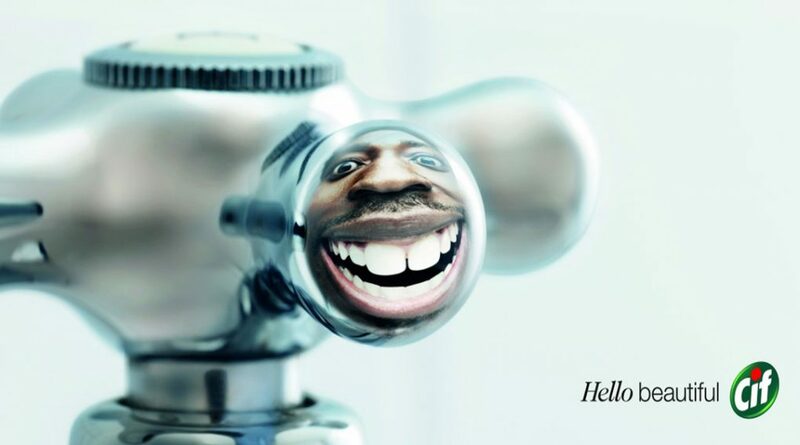 The series of print ads use the strapline “hello beautiful” alongside images of distorted, grinning faces reflected in shiny hobs, taps and other household surfaces. The faces are beautiful in their own way, but the squeaky clean surfaces are certainly things of beauty – all thanks to Cif, of course. Take the 2012 Bodyform ad, for instance: a hilarious riposte to a Facebook post from a man named Richard, calling out the sanitary towel brand for having “lied to us all these years,” once he realises that the realities of women’s periods aren’t as the ads have implied: “There was no joy, no extreme sports, no blue water spilling over wings and no rocking soundtrack oh no no no. Instead, I had to fight against every male urge I had to resist screaming wooaaahhhhh bodddyyyyyyfooorrrmmm bodyformed for youuuuuuu as my lady changed from the loving, gentle, normal skin coloured lady to the little girl from the exorcist.” (sic). The ad is clever in not only overturning stereotypes about women – that they don’t fart, for instance – but in simultaneously overturning stereotypes in adverts, too. Directed by Megaforce with music by Salmon Osado, the ad shows men with great hair in a variety of guises, showing off all kinds of skills: pointing out Orion’s Belt in the night sky, for instance, or de-wobbling a pub table with a coaster, skilfully cutting onions or neatly folding fitted sheets. The ad says: these gents are more than their hair, they’re multifaceted, smart, helpful individuals. It’s a smart call at a time when similar moves are being made in ads targeting women – showing they’re more complex and valuable than just their looks. Thanks to the simplicity and flair with which these dudes can style their hair with Axe, they can get on with those important things. Ha! Sport England’s This Girl Can campaign took a similar stance in an ad “designed to inspire you to sweat like a pig – and feel like a fox while you’re doing it,” as The National Lottery, which supports Sport England, puts it. Another major stereotype brands and creatives are working to help dismantle is that around perceived “difference” between people based on their sexuality. Brazil-based David the Agency worked with Burger King on its 2014 San Francisco Pride campaign, creating a “limited edition” Proud Whopper burger, wrapped in rainbow colours. When people bought the burger, they naturally searched for what made it different to a normal whopper. Turns out it was nothing at all, the message being that we’re all the same inside. 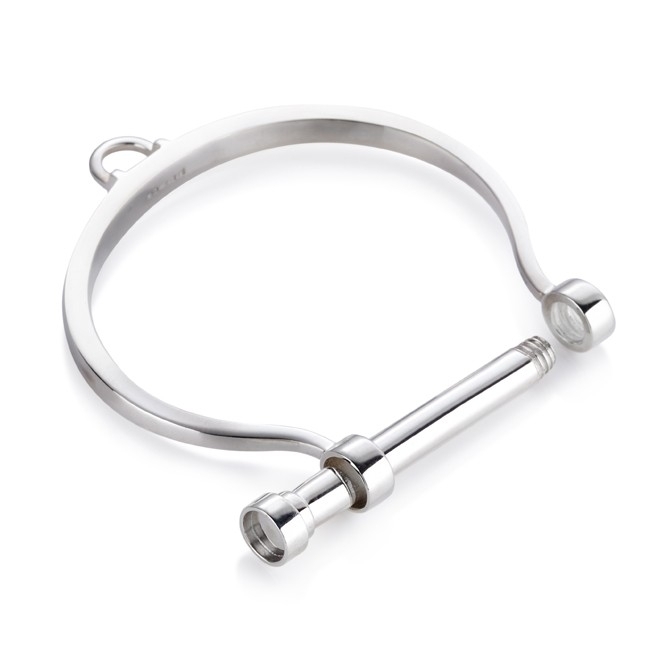 Once again, this year the winner of the MullenLowe ‘YourNOVA’ Award will be chosen by you! This is your chance to get involved and vote online for your favourite piece of work that made it to the MullenLowe NOVA shortlist. Voting will open on Monday 25th June and will close on 2nd July. For more information about the MullenLowe NOVA Awards visit www.mullenlowenova.com. The Central Saint Martins Degree Shows are open for the public to see the emergent work from Central Saint Martins students. Degree Show Two: Design is running from 20-24 June 2018, showing student work from seven Central Saint Martins programmes spanning fashion, drama, graphics and cultural enterprise.